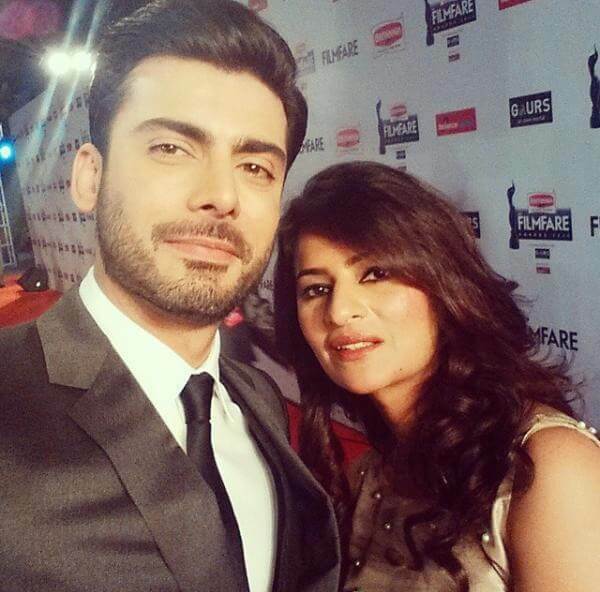 Film & TV actors Mehwish Hayat and Fawad Khan got a chance to represent Pakistan at the Middle East launch of popular film magazine Filmfare in Dubai and used it to “build bridges” between India and Pakistan. 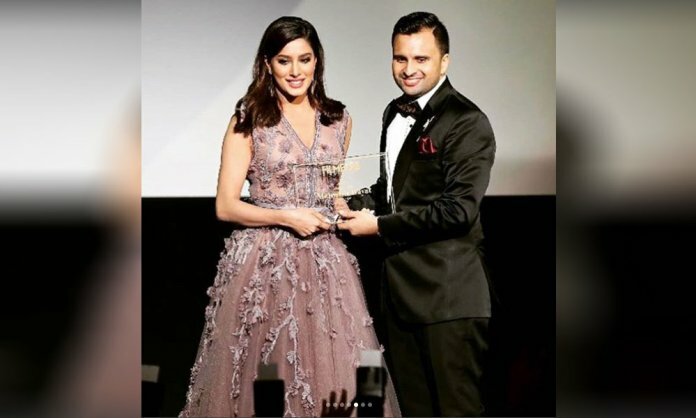 The gorgeous Mehwish Hayat received the Pakistani Icon Award while the Pakistani heartthrob Fawad Khan received a Cinematic Icon Award for his services to both Pakistan and Indian Film Industry. “I would love for Indian friends to come visit us in my homeland and see the love people have for them. I think too much emphasis has been put on the role of artists and films in building bridges between our two nations. No matter what the people may want, the past years’ events have shown that 70 years of history and deep political issues will always get in the way. This is much more than casting actors from across the border in each other’s films. I long for the day when people in India can freely see my movies in their country, just as Indian films are played in my country,” Mehwish said in her speech at the ceremony. Look at the video of Mehwish Hayat addressing the crowd in Dubai. 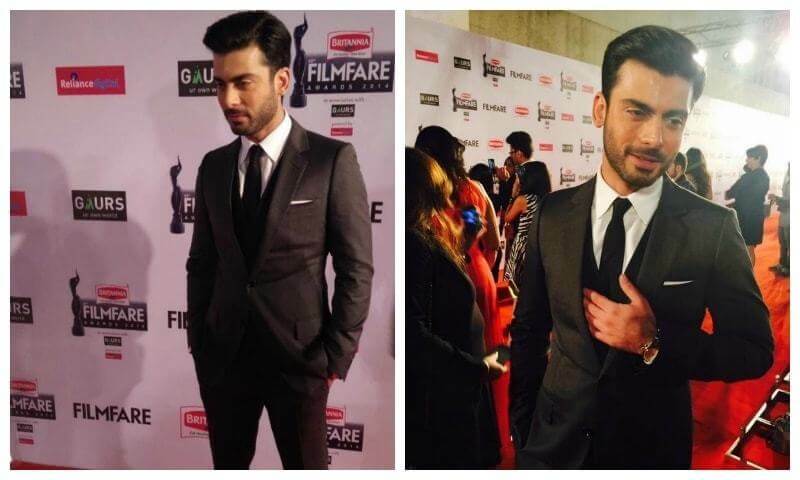 Fawad Khan, the first Pakistani actor to win a Filmfare Award for Best Debut in India for his first film Khoobsurat, has been acknowledged yet again by Filmfare ME. His movie had ranked in the whopping Rs 30 million within three days of its release. While India is blowing hot and cold on Pakistani artists since last year, it’s good to know that some form of cross-border diplomacy is underway in Dubai. 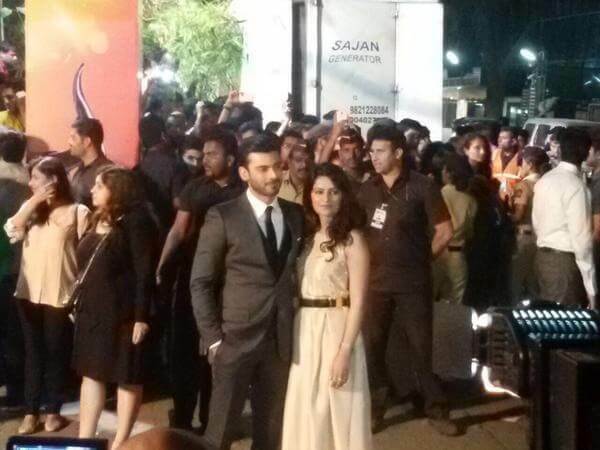 From India, Filmfare flew in Bollywood stars Deepika Padukone, Karan Johar, Jackie Shroff and others whereas Mehwish Hayat and Fawad Khan represented Pakistan. Let us know in the comment below what do you think about the story. For more details and entertainment updates, stay tuned to Very Filmi.